Looking for a career in care? We have lots of opportunities. We provide active support to enable individuals to achieve and manage their health and social care needs through a holistic and person-centred approach. We have a number of support worker positions available. 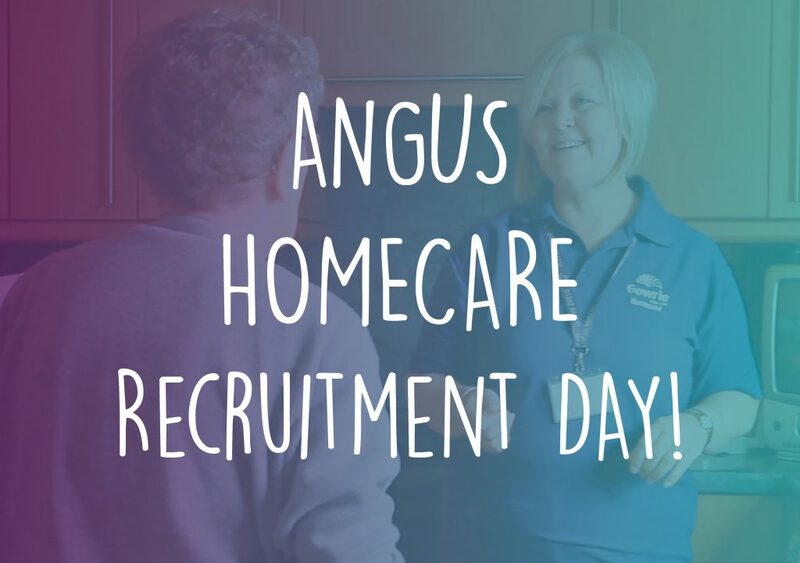 Come along to our recruitment day to find out more, meet the team, be interviewed and hopefully be recruited that day! Gowrie Care is an excellent employer. We pay £8.75 per hour (hours from 16-39 per week) and offer many benefits including permanent weekly hours contracts and full shifts paid, free core training, generous annual leave entitlement and much more.